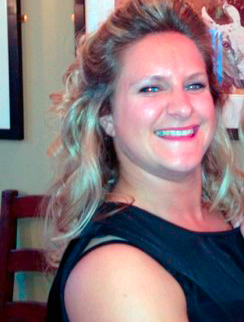 Kiyokuni Europe has a new HR Manager! 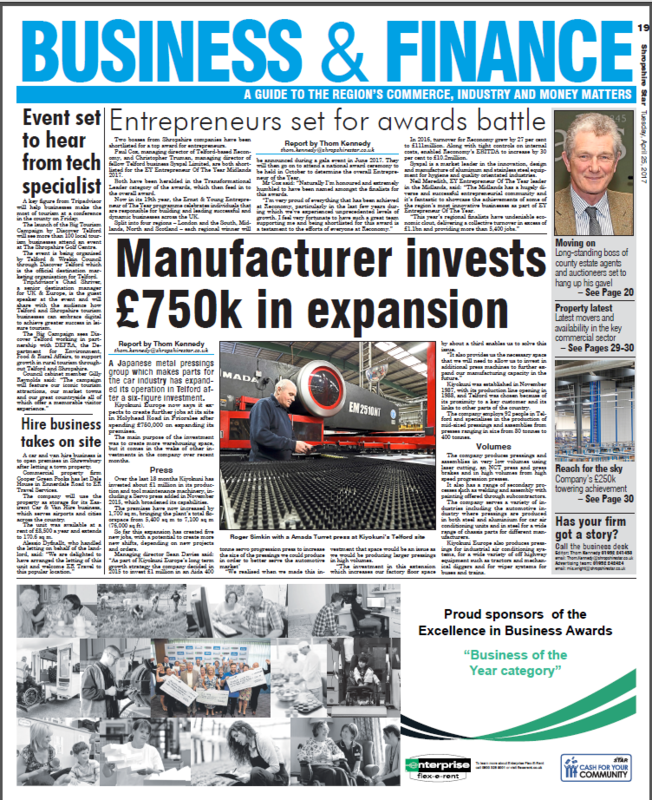 Here, at Kiyokuni Europe, we excited to feature on the front page of The Shropshire Star Business & Finance Supplement. The article focuses on latest investment into expansion of Kiyokuni’s Telford factory and its impact on company’s operations. Kiyokuni Europe Limited invests in MIETrak Pro, an ERP / MRP system.